One year ago today, Brittany and Clay were getting married at The Elm's in Excelsior Springs, MO - surrounded by friends and family, beautiful weather, and happiness! B+C had one of the best looking wedding parties - ever, just wait til you see them! These guys all stood together inside the gorgeous gazebo that The Elm's offers for weddings, and then partied it up inside, all black-tie style! It was a great day! 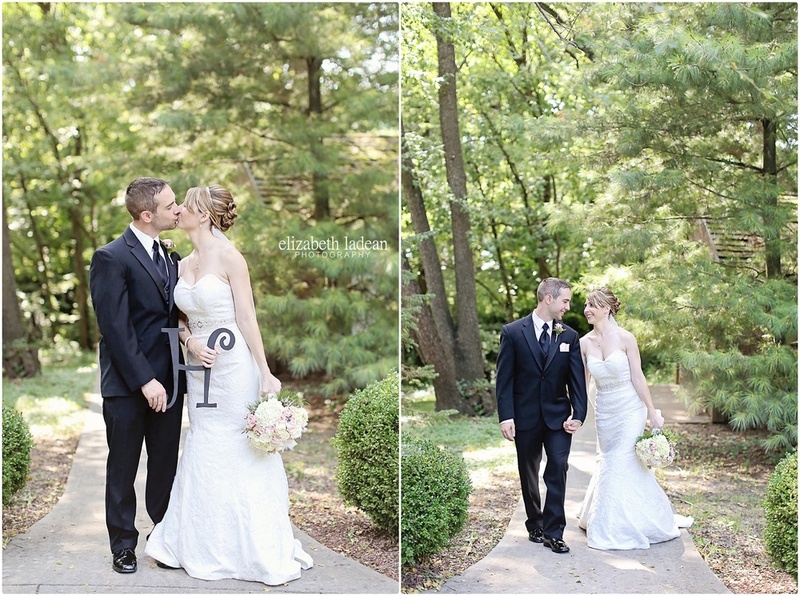 See Brittany + Clay's Wedding Day story and more photos!